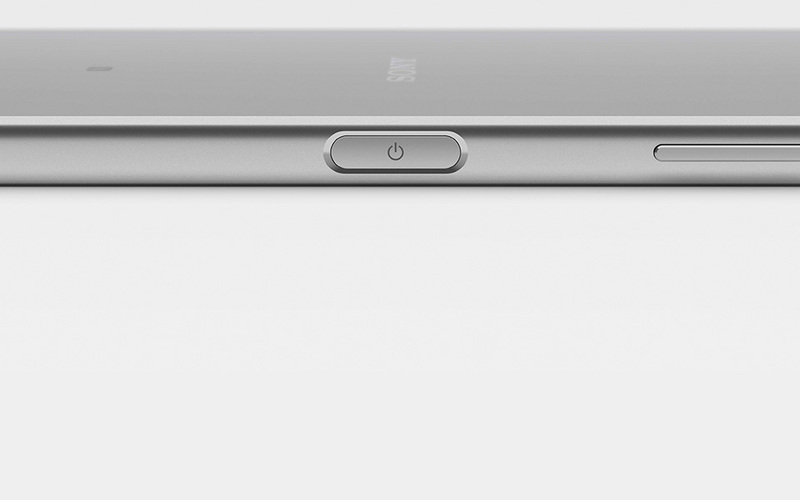 Sony wanted to promote the 4K video capabilities of their Xperia Z5 series smartphone. They ran 5 separate briefs to find directors in Barcelona, Paris, London, Milan and Berlin. Each director was sent the phone to shoot a 90 second 'Fleeting Moments' film capturing their city. They also created cut down versions, with the films used online to promote the video capabilities to young creatives across Europe.